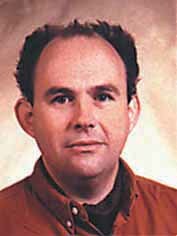 David Wilson PhD (Essex), M was born in 1963. Having an early career in the theatre, he moved on to study at the United World College of the Pacific and the Universities of York and Essex, where he trained as a philosopher. He is also a trained counsellor. 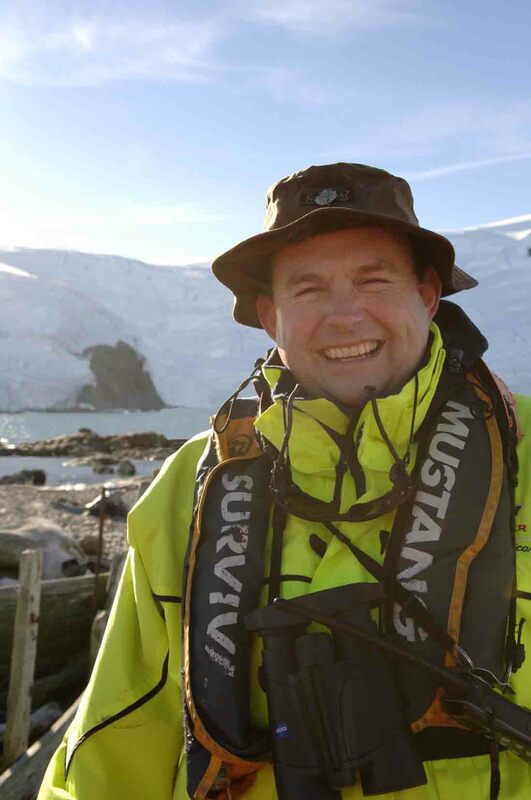 With a strong interest in aboriginal cultures, he travels widely and increasingly lectures on the history of Antarctic exploration, amongst other topics. However, like his great uncle, he is as likely to be found with a pair of binoculars watching wildlife.